Clean in all those hard to reach places. 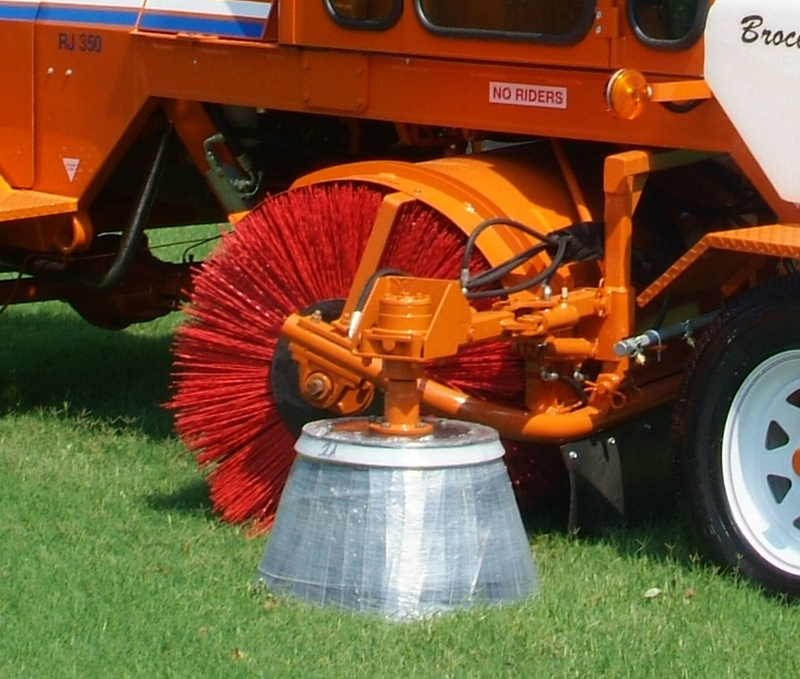 The Broce Curb Sweeper is a special option available on all 4-wheel model Broce Brooms. This attachment has been assigned to help clean in places that are tough to reach and are outside the sweeping radius of the main broom core. 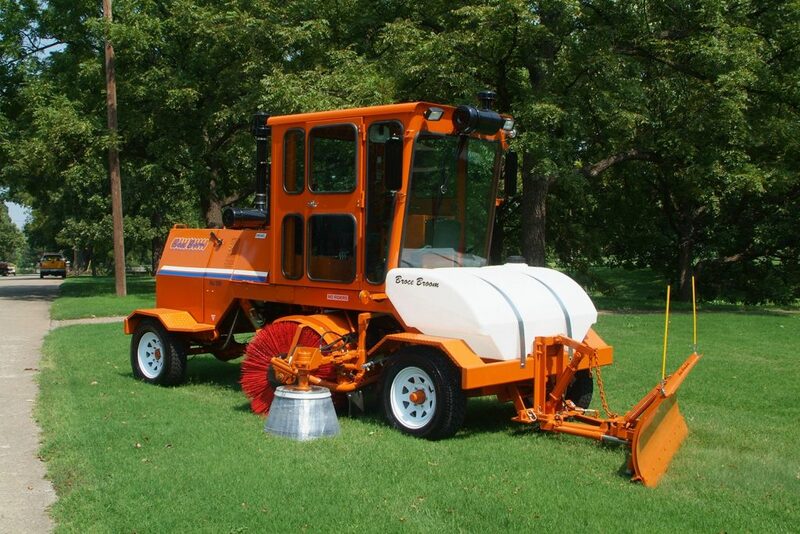 It features a 27″ brush, heavy-duty construction, a reversible hydraulic motor and hydraulically operated float and down pressure for heavy sweeping. The heat-treated steel brush can be used to sweep next to retaining walls, buildings, guardrails and curbs. Brush will angle 90 degrees to reach areas above the normal sweeping plane. When not in use, the brush hydraulically angles and stores in an up position.